We stand behind every used vehicle we stock! ... Get a great vehicle at under 15K miles! 1All internet sale prices include factory incentives and dealer discounts that are available to most internet shoppers. You may also receive additional dealership and GM sponsored offers, incentives and special discounts based on employment, past purchase history and loyalty programs that you qualify for. Lynch's Horter Chevrolet will ensure that you receive every incentive that you are entitled to. 2Tax, Title, License and document fee are extra. A pickup truck that is trustworthy and durable is difficult to find. However, the Chevrolet Silverado 1500 proves those claims wrong. Drop by Lynch Chevrolet of Mukwonago to test-drive one and experience its power and comfort for yourself. The new Chevrolet Silverado 1500, available in Mukwonago, offers high towing and hauling capacity, best-in-class fuel efficiency and practical safety features. The interior is comfortable and spacious, with dual-resilient foam seats for long-lasting comfort, steering wheel controls to answer phone calls, and more. 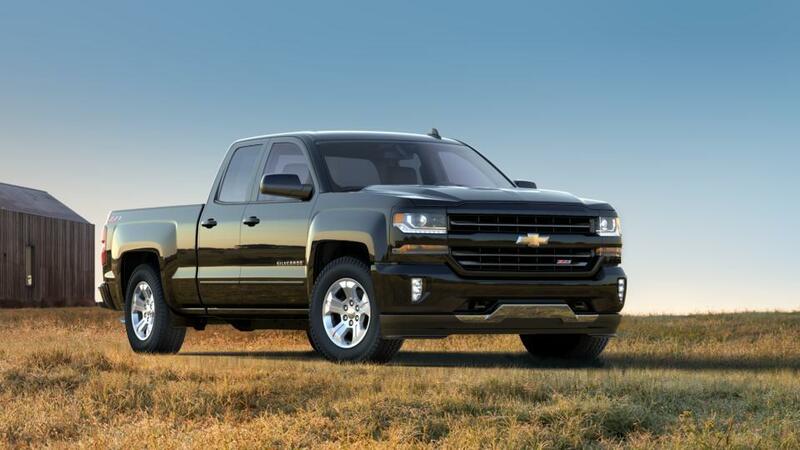 Learn more about the new Chevrolet Silverado 1500 in Mukwonago today! Our financing team will also take care of all requirements to purchase your next vehicle.